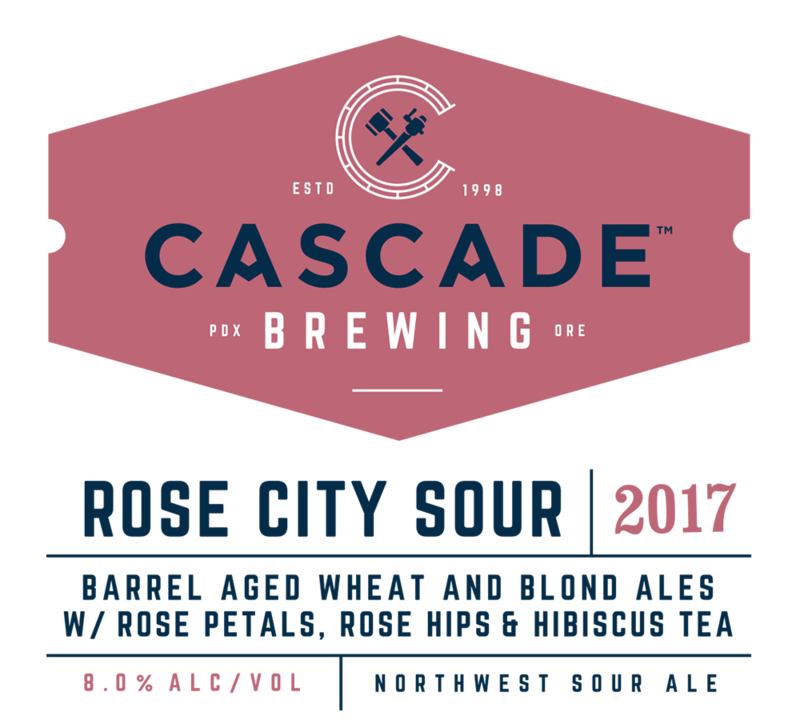 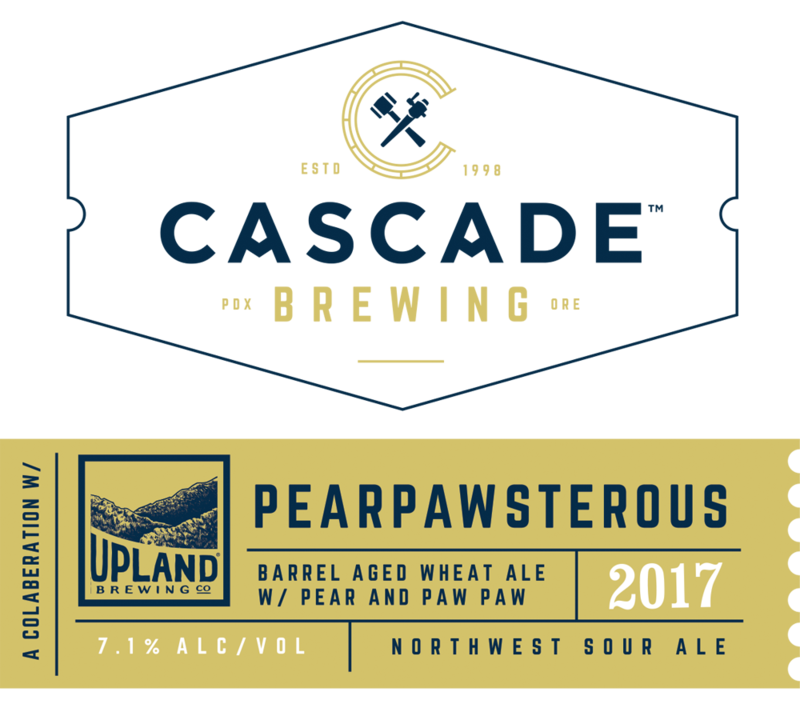 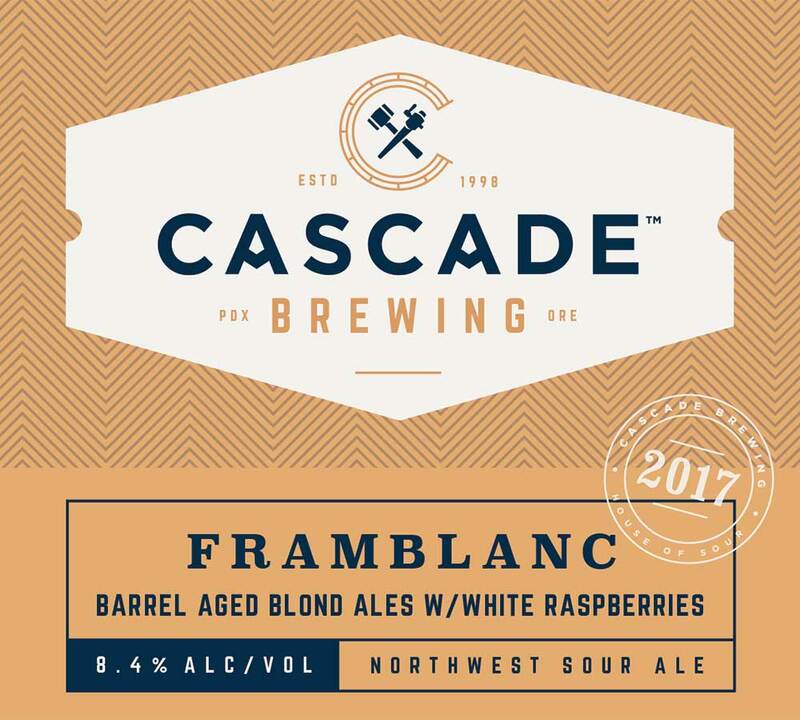 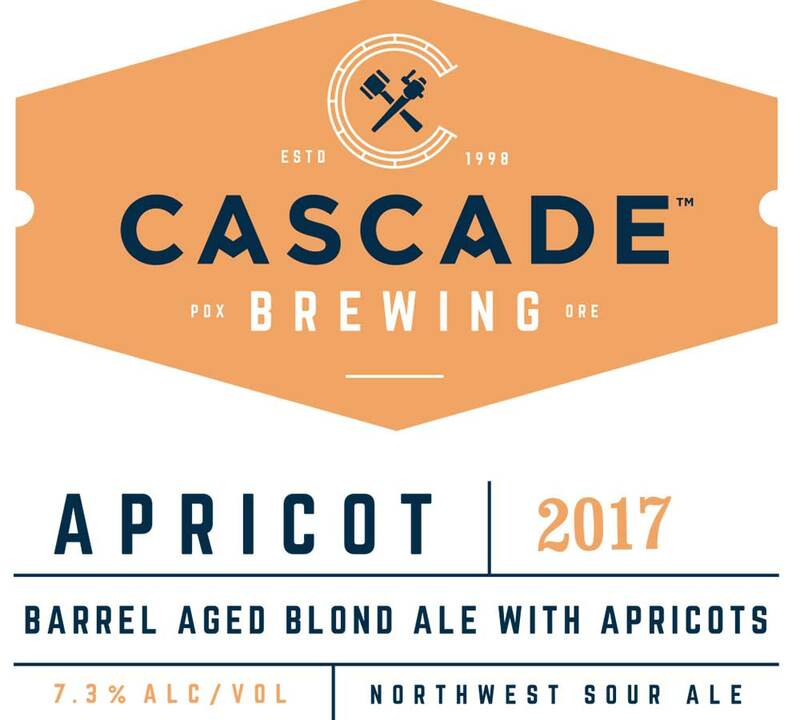 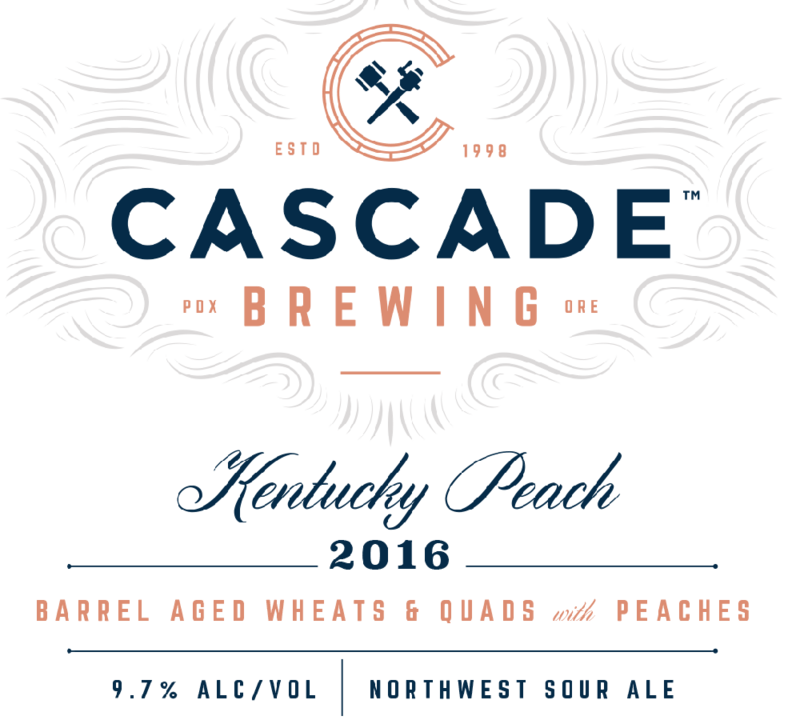 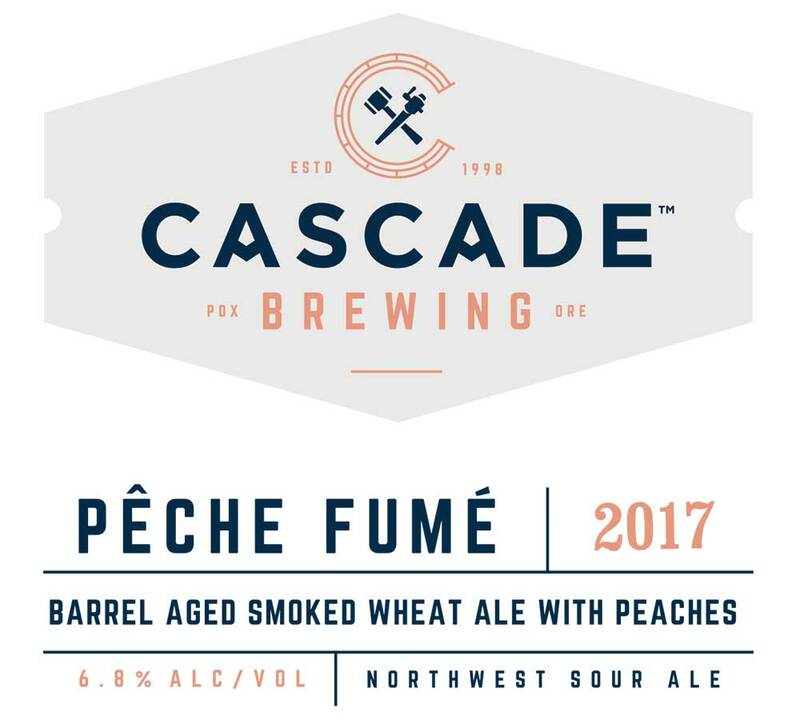 Cascade Brewing has been a pioneer in the sour beer renaissance since 2006 and is the proud innovator of the Northwest Sour Ale. 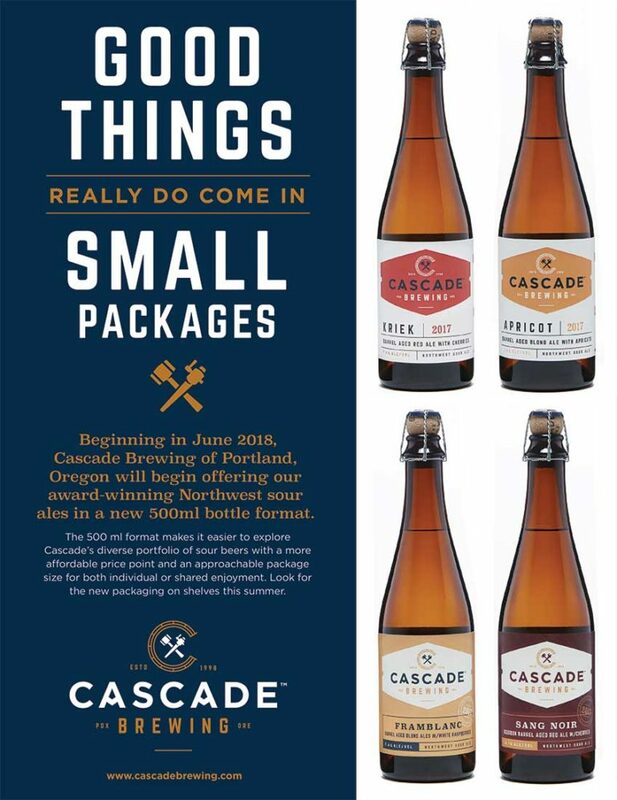 We are, by nature, the definition of artisanal brewing: we’re not bound by stylistic guidelines, just our own imagination and the ingredients we can access. 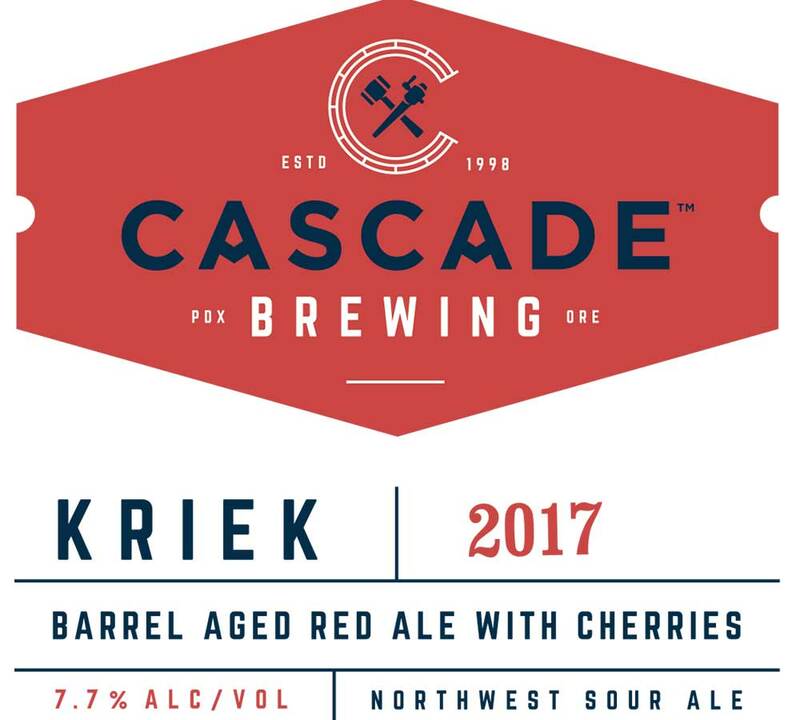 Our distinctive sour beer blends feature fruit forward, barrel-aged ales that offer a complex array of flavors derived from Northwest grown ingredients, with each release capturing the unique subtleties of that year’s growing season. 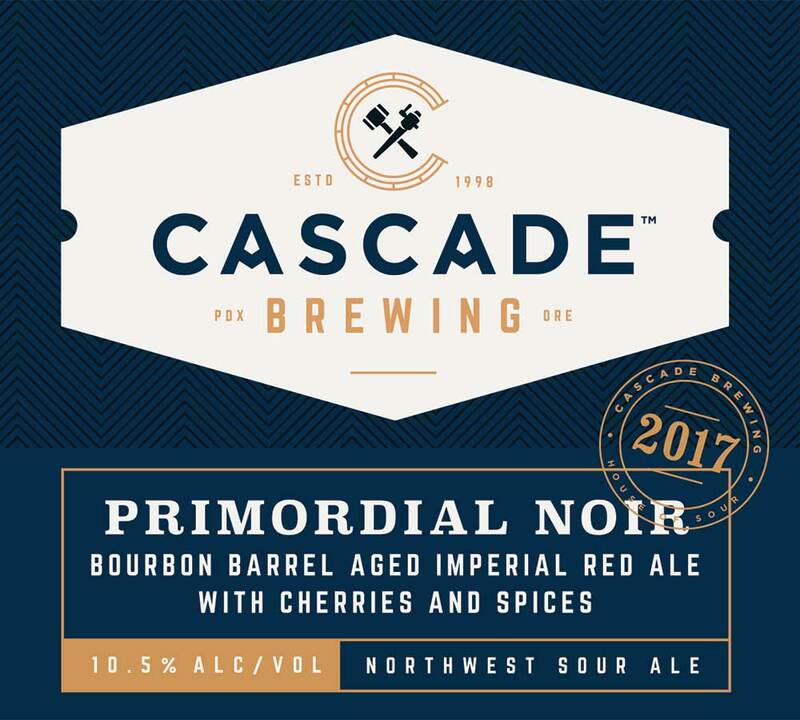 Our beers are brewed at our original brewery in Southwest Portland, then blended and aged at our nearby Blending House, which holds more than 1,300 oaks barrels and nine foudre tanks.